Instagram has revealed it is working on a new ad format that will allow brands to sponsor influencers’ posts and then promote them as if they were their own ad. As influencer marketing becomes more important to Instagram’s ad revenue, the move signals an effort to make the ad buying process more transparent. Instagram’s new "Branded content ads" would formalise the existing paid promotion process for brands and influencers, the Facebook-owned company announced in the US yesterday according to an Ad Age report. Whereas brands can now pay an influencer for promoted posts that only their followers would see, "branded content ads" allow the brand to promote them more widely just like any other ad on the platform. Instagram has featured branded content tools on its platform since 2017 to enable influencers to tag the brands that are paying them for a sponsored post. 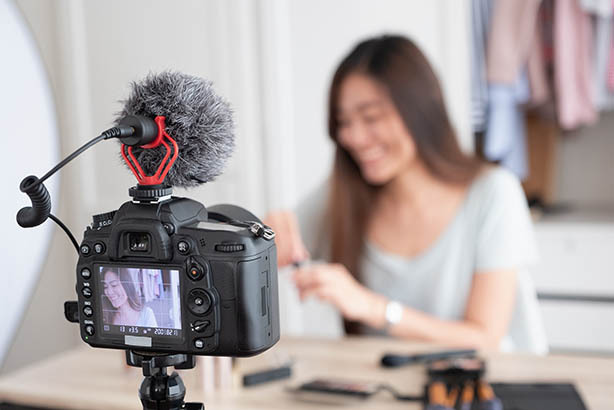 The nascent influencer marketing industry on social media has been dogged by usage of bots and fake engagement tactics, while the recent Fyre Festival scandal highlighted transparency and accountability problems.